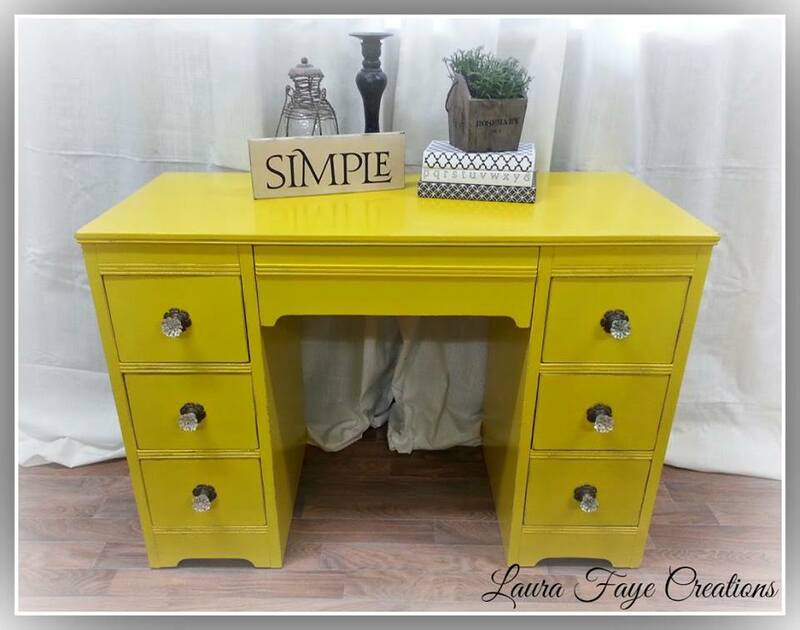 Laura Faye Creations says, "Nothing like a bit of Sunshine this holiday season. This was a custom order of mine using General Finishes Sunglow Milk Paint. Love, love, love the color!"